Search engine optimization is essential for any website looking to get a reasonable amount of traffic. It can be difficult to start out, as it tends to be a relatively slow process. That being said, you have to do it, and there are a number of ways that you can produce organic SEO results on your own. Read on to discover 10 organic SEO tips to use for your site. There is certainly something to be said about hiring a professional to work with you on your site. However, it isn’t essential to get a good foothold in your niche, and you can do a lot on your own to improve your results. If you’re curious to know more about SEO before you read the article, you can find more info here. Keywords are ultimately the currency of SEO, and understanding which keywords to place and how many are needed is essential in this day in age. A keyword is a particular word or phrase that you place various times on a web page or post. You don’t want to go too overboard with keyword usage, though, and you should try and place the word organically in the text. There are a number of sites out there that can help you get a grasp of what your competitors are doing to improve their SEO results. Depending on the site, you can see which demographics are being reached, which keywords are being used, and how often they are working. These tools are invaluable, because it gives you an insight into websites that have SEO platforms that are working. It make sense that the more material you create, the more chance you have of being found online. Creating original, quality content is first and foremost to having a lasting following. Not only will your SEO results improve with the use of keywords in your posts, but people that use your site will grow accustomed to reading your information. Many websites use blogs to boost their online traffic. Having a blog gives you an opportunity to regularly place keywords and reach audiences that might not otherwise find your site. For example, you can write on topics that aren’t necessarily related to your site, but link to your site within that text. This will open you up to a wider audience. You also have the opportunity to hire out a company to write blogs for you. Internal links are found within posts on your site. They are posts that link to other pages on your website. Not only are they useful for people using your site, but they will be a positive thing in your SEO optimization. It’s not wise to overpopulate your site with links to your own site, however, because it can be frustrating to the viewer and the search engine. Linking to other websites within your niche is also a valuable thing in the eyes of the search engine. An external link is this type of link. In every post that you create, you should try and sprinkle a healthy combination of internal and external links. Try not to link to sites that would be competitors, however. More specifically, don’t link to sites that do the same things that yours does, reaches the same audience, or sells the same products. After all, it is a competition. One of the most important things you can do to optimize your search results is to acquire links from other websites. Links are essentially votes that suggest the importance of your site. The more important, the higher the site comes up on the search engine. You can try to gather links by writing guest posts, emailing and establishing relationships, offering reciprocal links, or doing anything else you think of to get someone to put a link on their site. It’s also important to note that links from sites in your niche are more valuable than links from other sites. Additionally, the more popular and powerful sites hold more weight if you can get a link on them. Another crucial thing that you must do to preserve your site is avoid spam at all costs. Participating in things that would be considered spam are typically heavily frowned on by the search engine. In fact, if you spam, you will be flagged and even unlisted from Google. The search engines work under the thumb of an algorithm. While there isn’t a clear understanding of the specifics that the algorithm uses, people have deduced a number of principals that are likely to be a part of it. These are things like links, keywords, domain authority, and benefit to users. You may think that trying to saturate your site with keywords would boost your SEO ranking because the more keywords, the better, right? Definitely not. If your page is overloaded with content that seeks to rank high on search engines, that content is very unlikely to be beneficial to users. You can try a number of these tactics, and some may work, but they are bound to leave you unlisted or punished. There are a number of companies out there that can help you to optimize your site. While you can get some significant results on your own, if you want to make huge advancements in online presence, you should consider consulting an SEO professional. These are people who understand all of the tools, tactics, and methods associated with getting a huge following for a website. Who knows, you may be an exceptional SEO user, and that is great if you are! Typically, though, you won’t get it perfect on your first shot. At first, at least, you should try and consult with a professional who can give you the tools to optimize on your own later. In Need of Guest Posts? 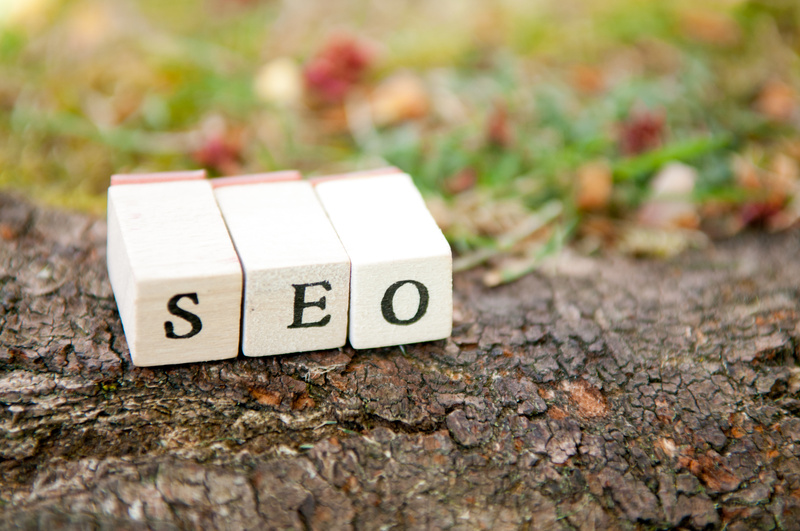 Hopefully these organic SEO tips will help you and your website to flourish. It isn’t always easy to do it on your own, though. If you’re in need of any help getting guest posts, we have everything you need.